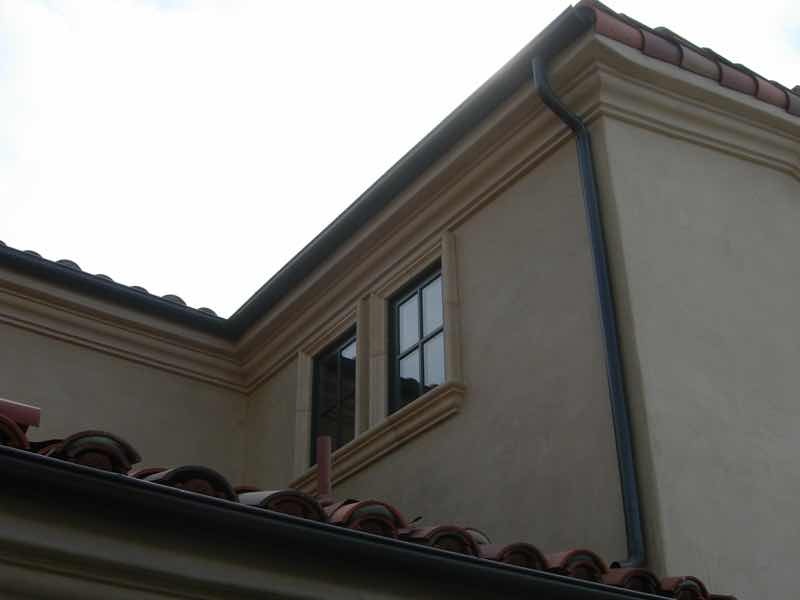 Looking for an experienced seamless rain gutter provider that’s local to the Claremont area? Well, look no further, neighbor. 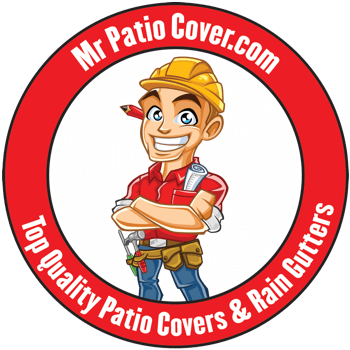 Mr. Patio Cover has been providing your neighborhood with the highest quality, seamless rain gutters and the friendliest, most professional service since 2008. 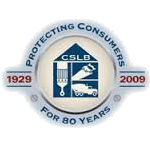 As proud members of the better Business Bureau, we aim to improve our community, not just sell a product. Whether you live off West Arrow Ave, near Palomares Park, along West Foothill Road, or near the Claremont Colleges, we’re here to serve you. 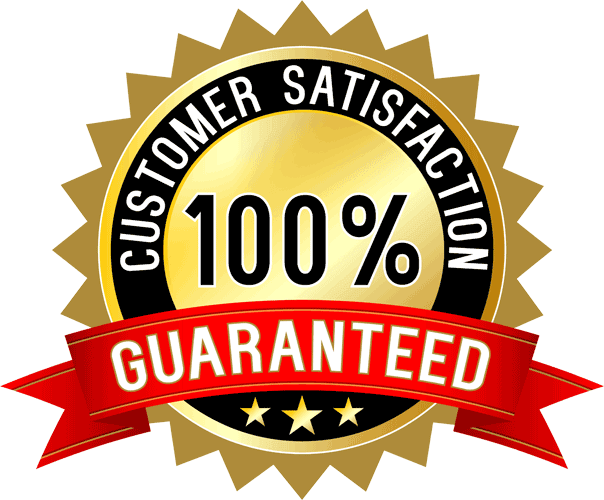 Our years of experience, dedication to excellence and fair pricing make us Claremont’s Number 1 choice for seamless rain gutters. Some in Claremont have opted for plastic rain gutters, should you? It’s important to note that plastic rain gutters are pre-made, and thus need to be cut to fit your home’s curves and corners. Every time a plastic rain gutter is cut, that adds another seam, which is known to leak over time. What’s more, thin plastic just can’t live up to the weight of that much rainwater. Over time, plastic rain gutters become leaking, faded, sagging eyesores. Aluminum rain gutters, on the other hand, are seamless, and thus there’s no potential for leakage. The sturdy aluminum will stay in place for decades and the enamel paint is baked on, so their beautiful color will never fade. 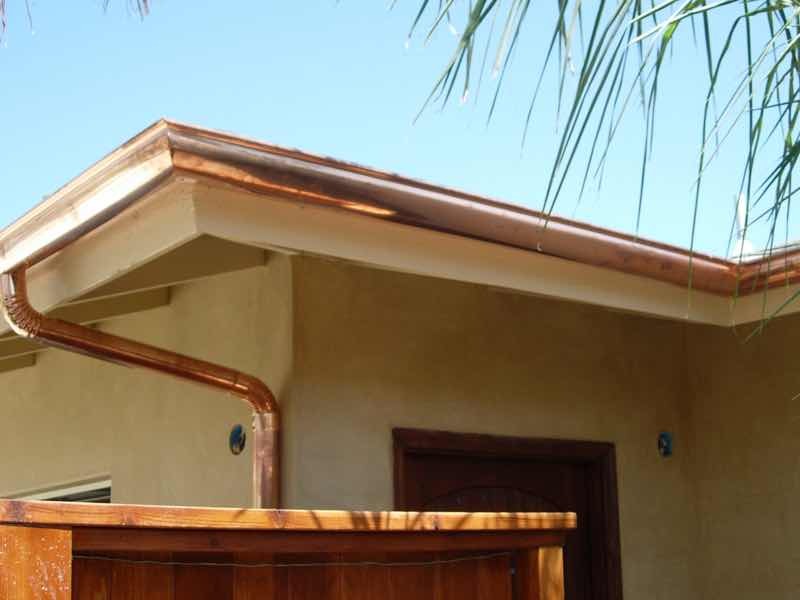 Yes, seamless rain gutters are your home’s superior, and ultimately more cost effective rainwater solution. The team's work was surprisingly fast and surpassed our expectations. You can't even tell we have rain gutters, they blend so nicely. Perhaps you’ve seen it before. A beautiful home, perfect in every way, but with one glaring problem. A hideous or outlandish set of rain gutters. 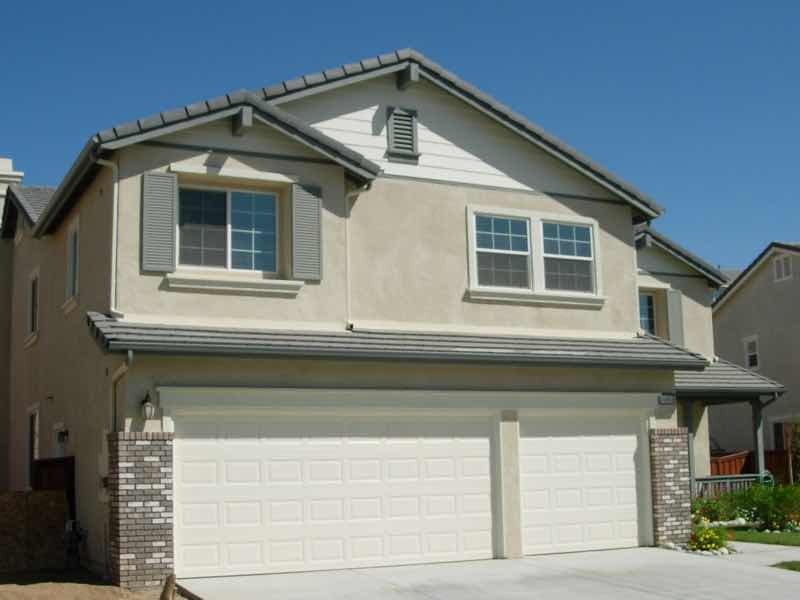 Many rain gutter companies either offer just a couple standard colors, or they spray paint them to try and match them to the house. Either way, the result is something that detracts from the overall beauty of the home, making it look cheap and ugly. When you order seamless rain gutters from Mr. Patio Cover, you have your choice of over 30 different beautiful colors. You may have a hard time picking which one you want, but you can be confident that whichever color you do choose, it will only add to your home’s original beauty and will be something your neighbors will be impressed by.